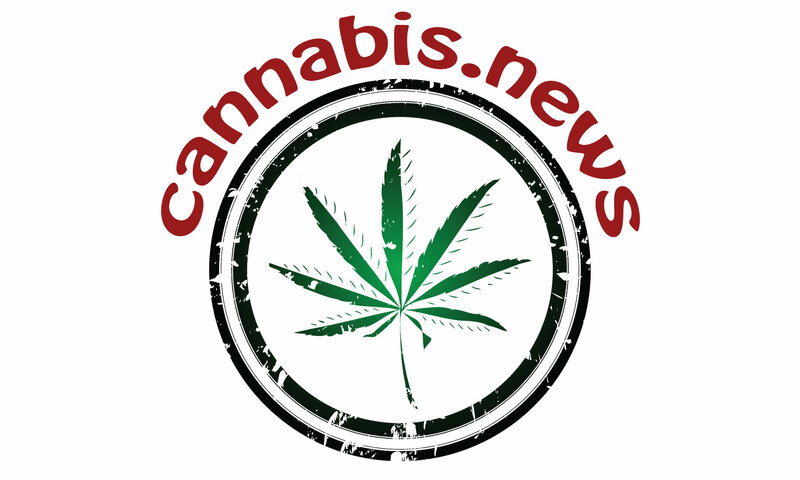 Cannabis News focuses on news, laws and regulations that are changing at a rapid pace. Our goal is to provide up to the date information to keep you informed. We also realize there are always new opportunities to add more links, blogs or feeds to improve your experience, so please feel free to contact us if you have recommendations and we’ll be happy to review them. Thanks!